(2003/Ace) 29 classic Hits from 1963 - 1969! With 28-page booklet! booklet! 29 Klassiker von 1963 - 1969! Mit 28-Seiten Booklet! 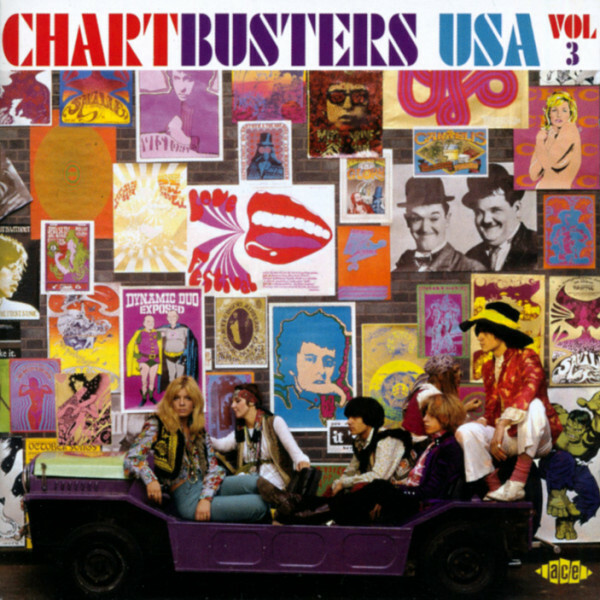 Customer evaluation for "Vol.3, Chartbusters"